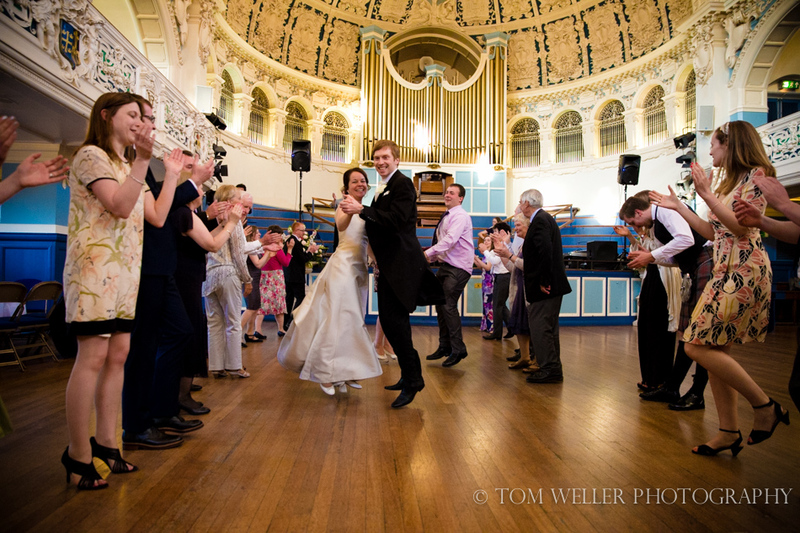 It has been a while since I photographed an Oxford Town Hall Wedding and I had nearly forgotten what a great wedding venue it is. 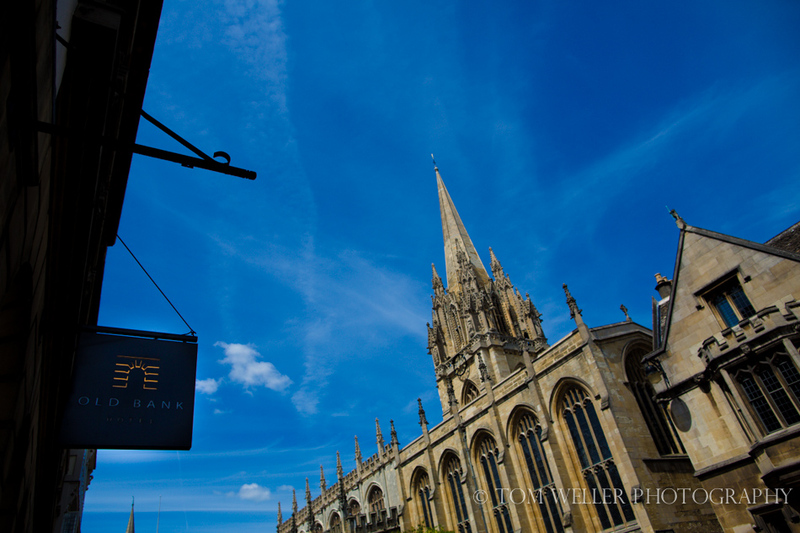 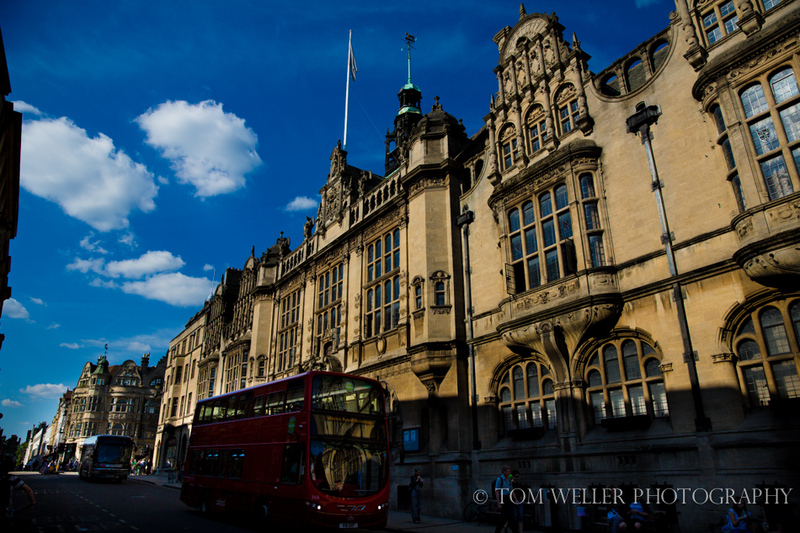 Situated in the middle of Oxford town centre, just up the hill from Christ Church College it is a beautiful building with stunning architecture. 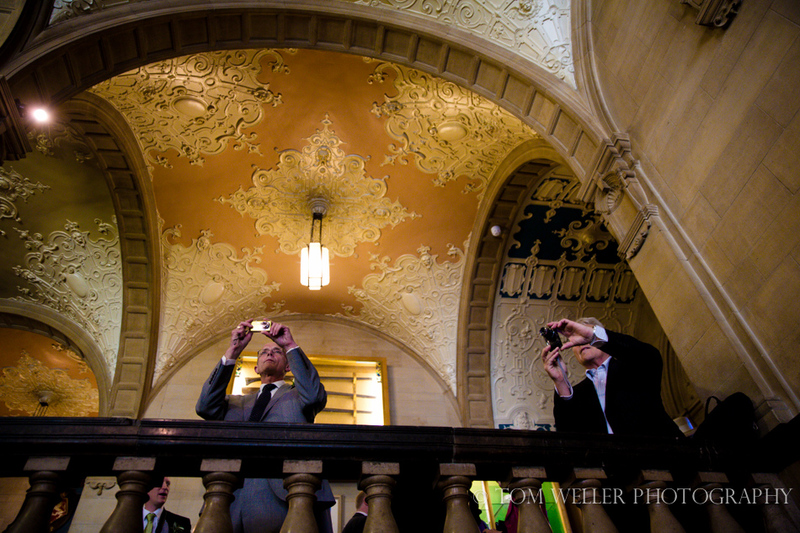 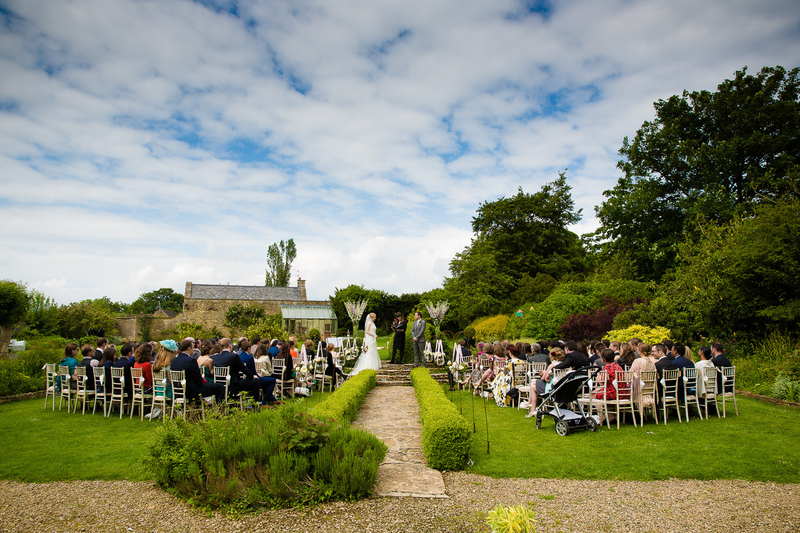 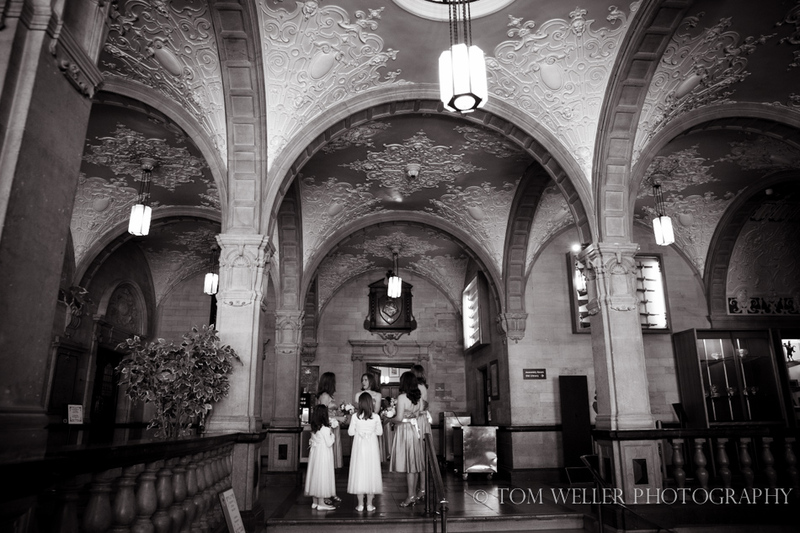 Hopefully I will get to cover more weddings here in the future. 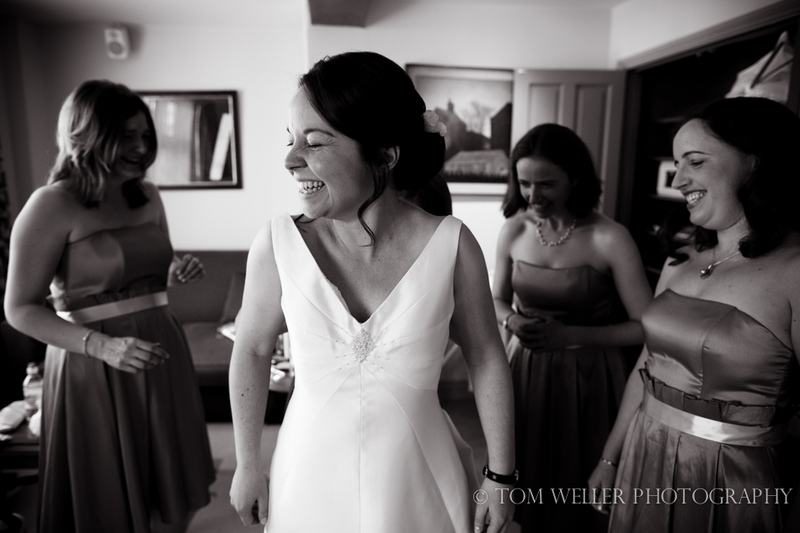 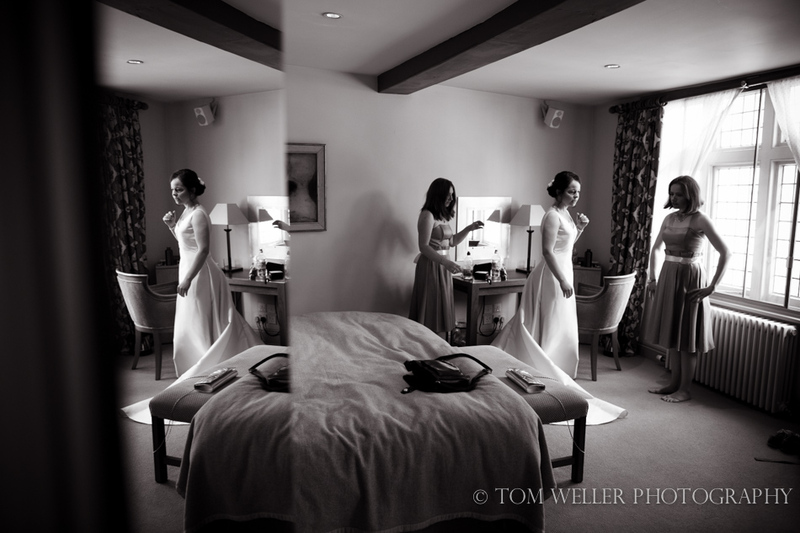 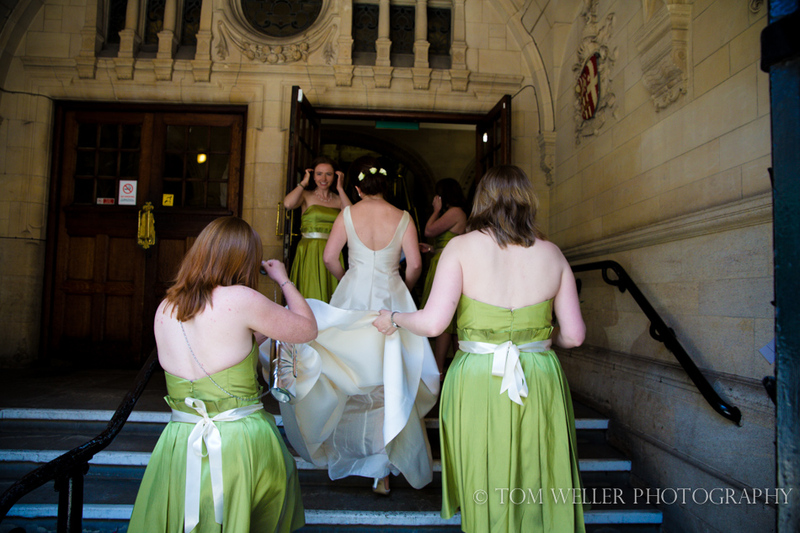 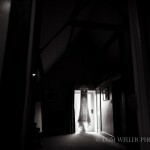 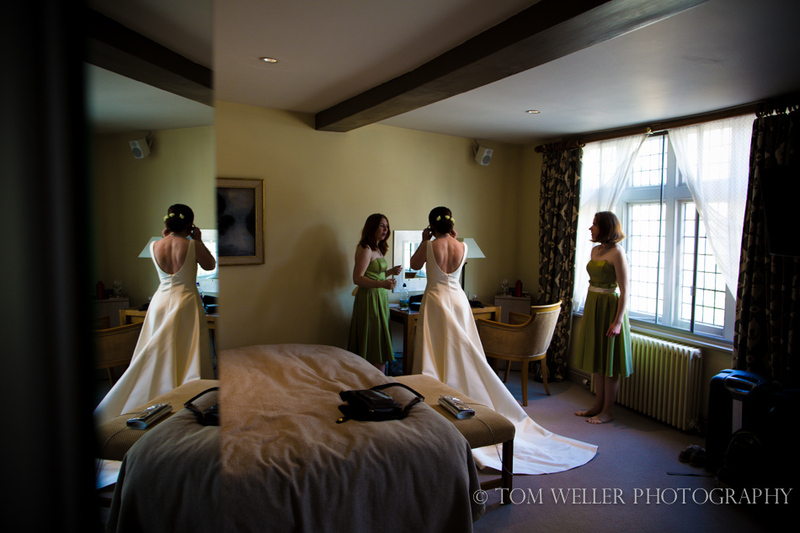 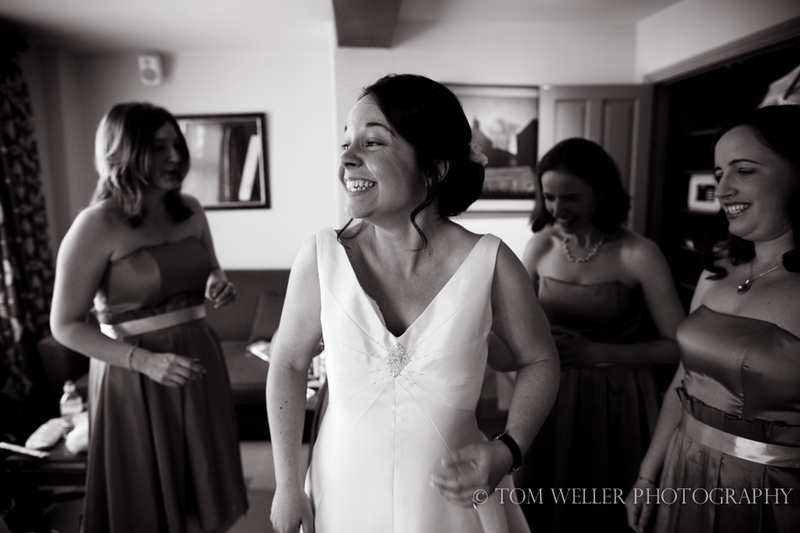 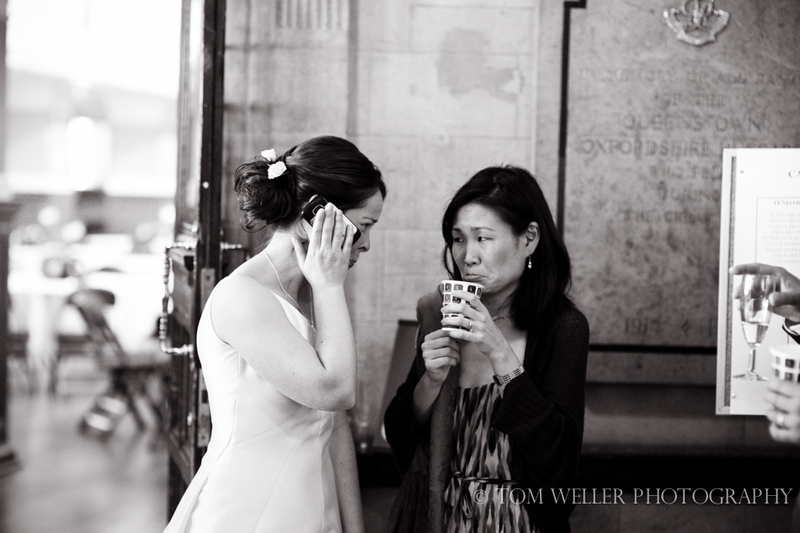 I began by documenting some bridal prep at The Old Bank Hotel just round the corner from the Town Hall where Catherine was getting ready with her bridesmaids. 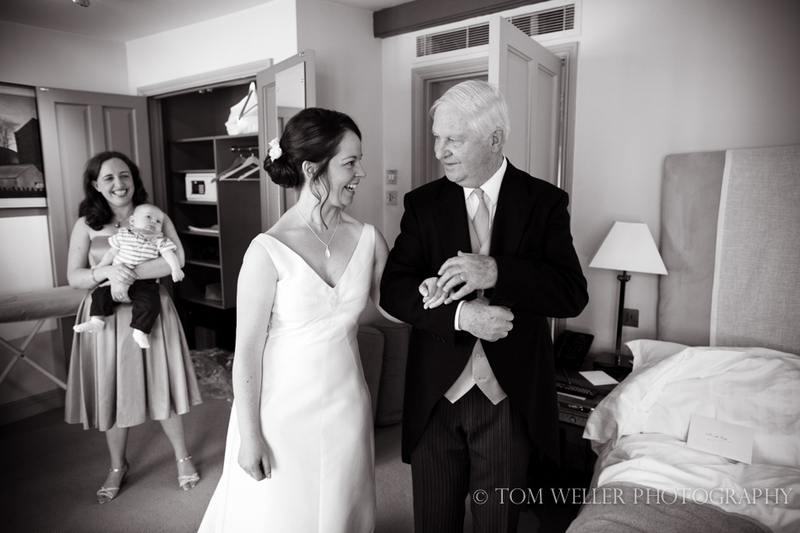 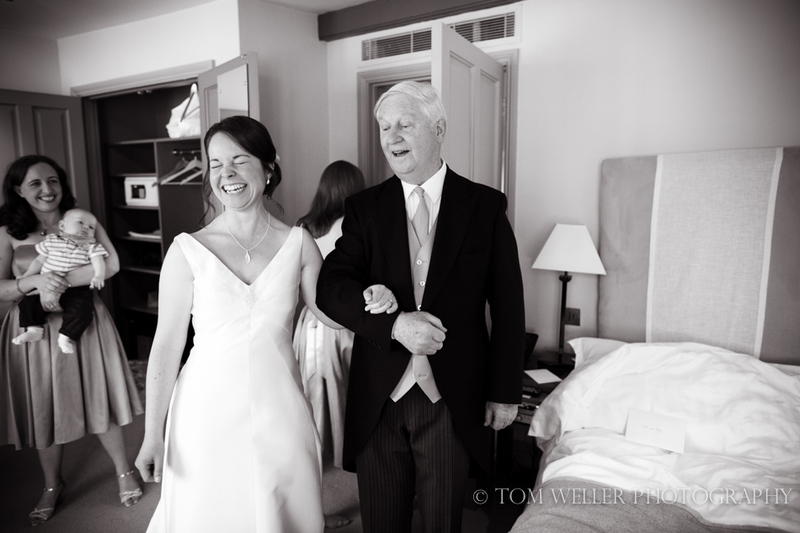 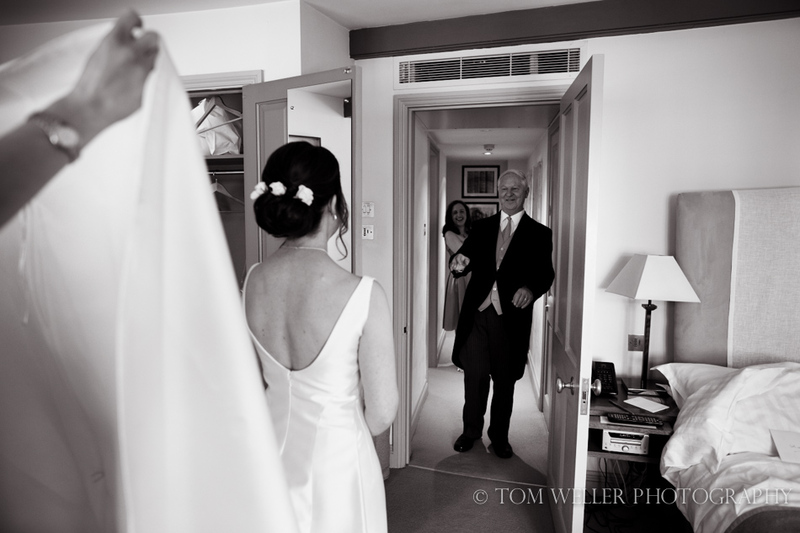 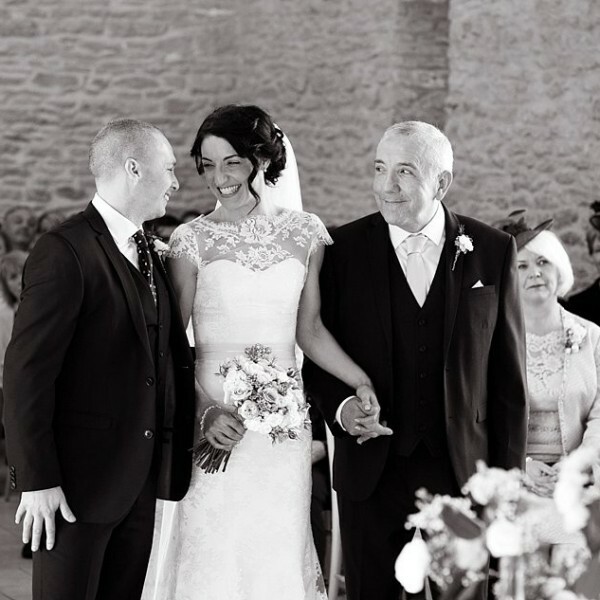 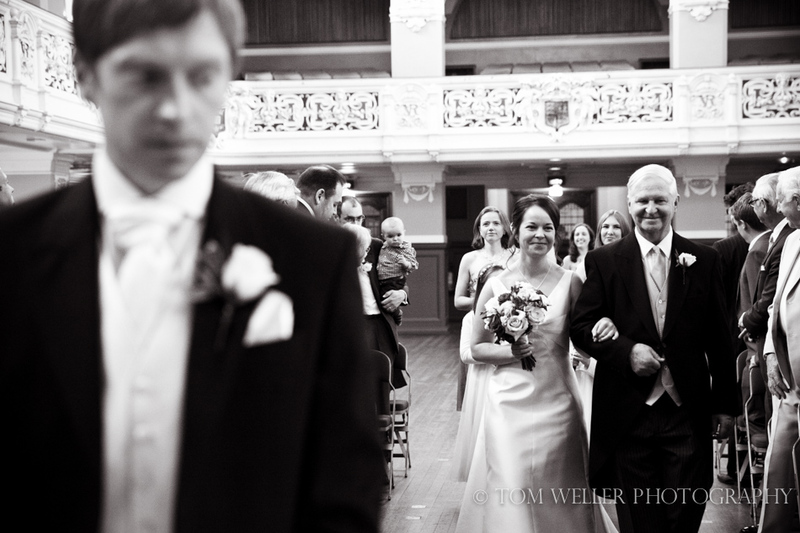 The look on Catherine’s father’s face when he arrived and saw his daughter in her dress was priceless. 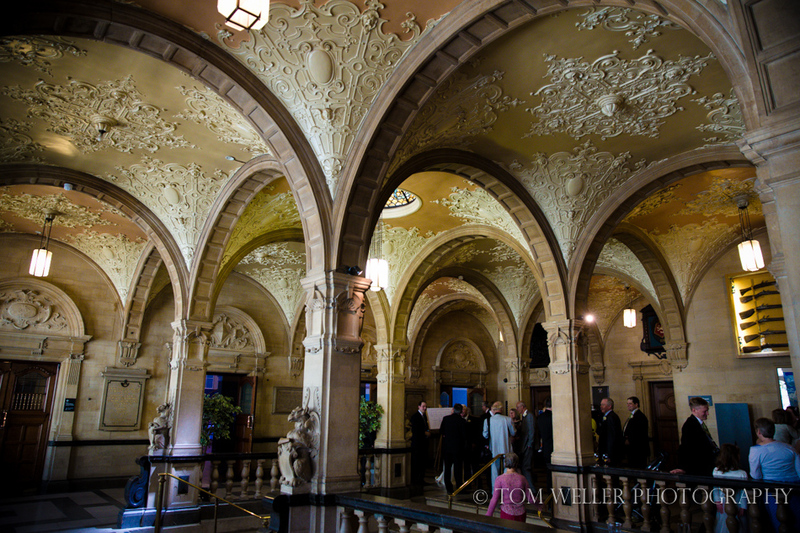 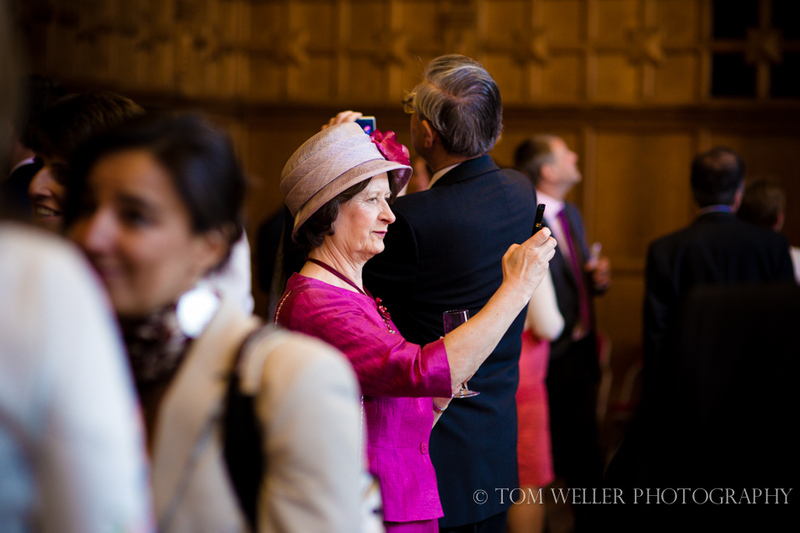 After a lovely service, guests enjoyed a drinks reception in one of the beautiful panelled rooms with the sun streaming through the lead windows. 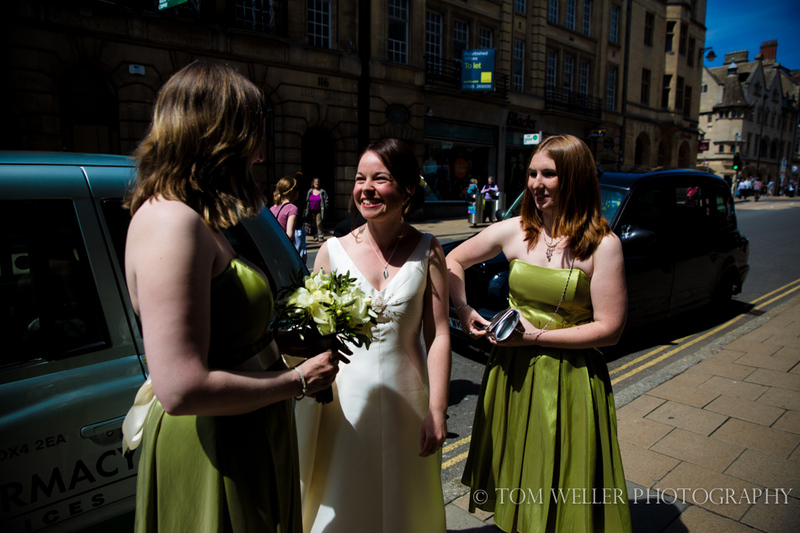 After the wedding meal and some lovely speeches we nipped outside into the sunshine for some portraits before heading back in time for the ceilidh. 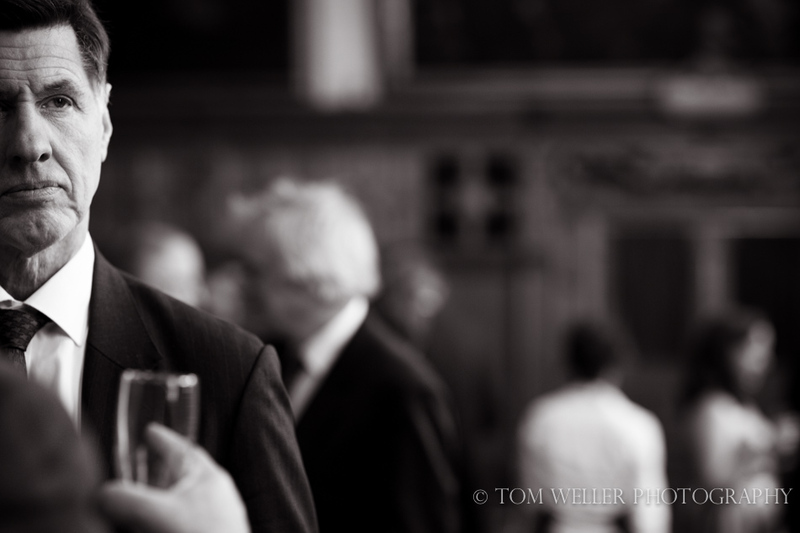 For me that is the perfect compliment. 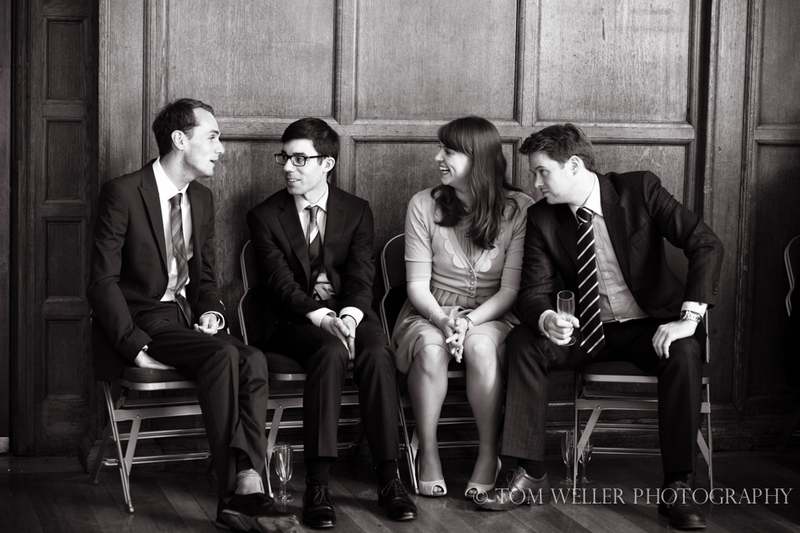 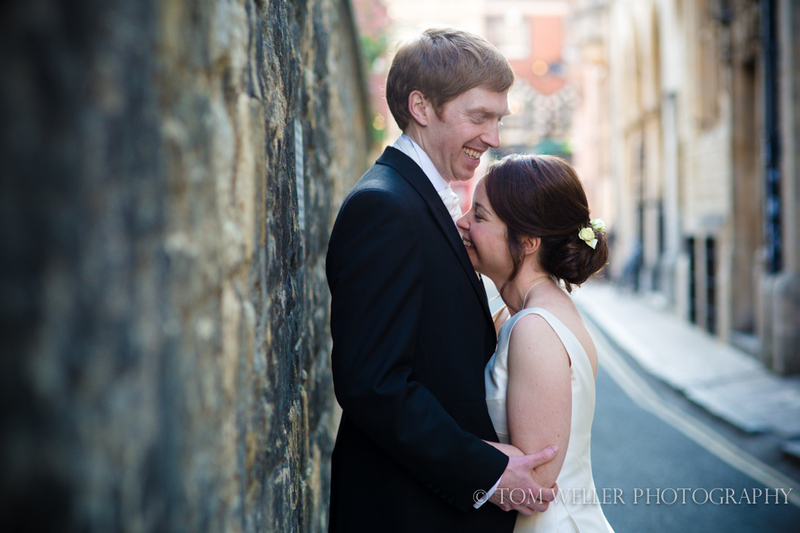 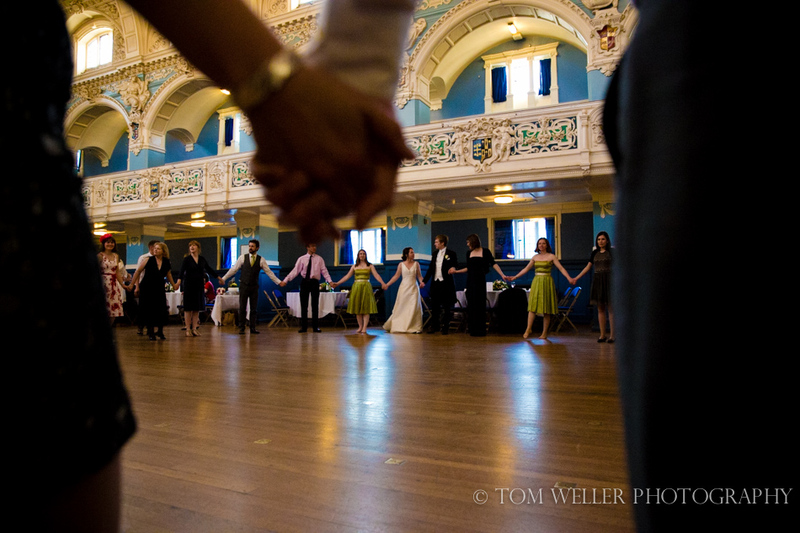 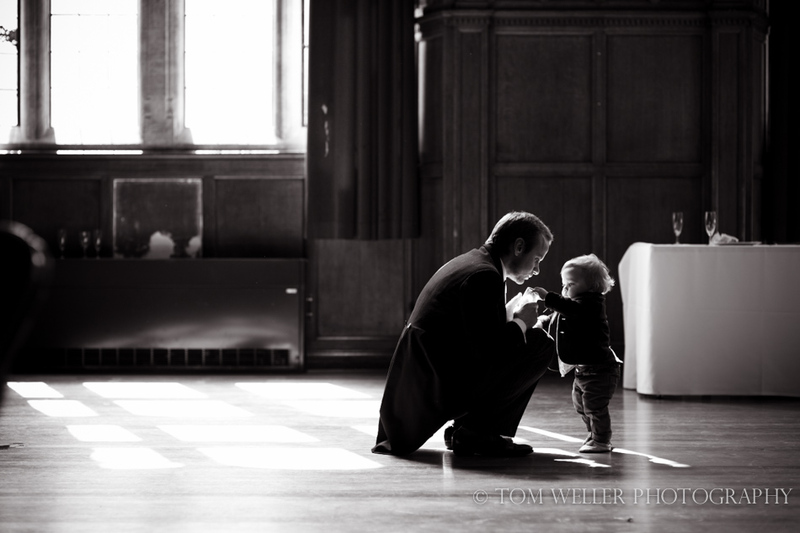 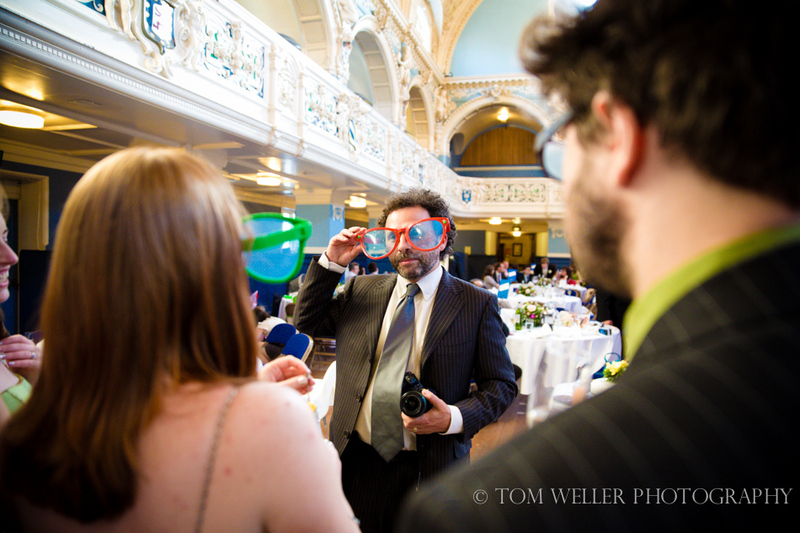 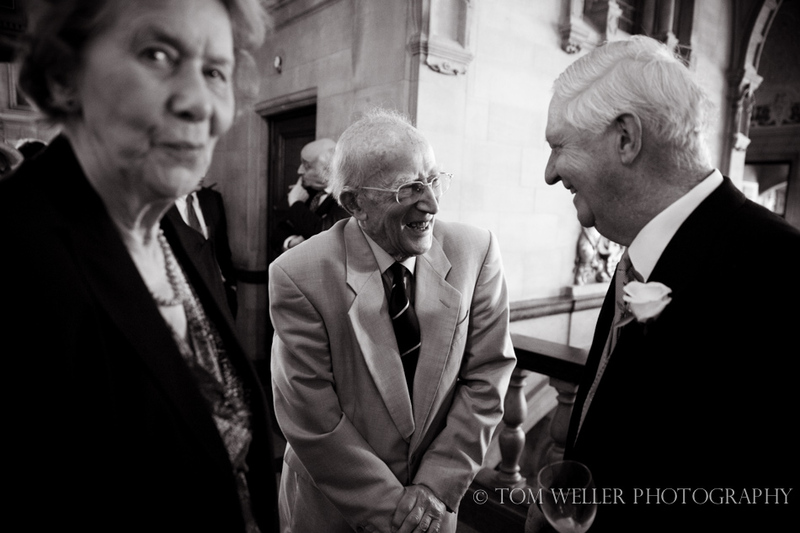 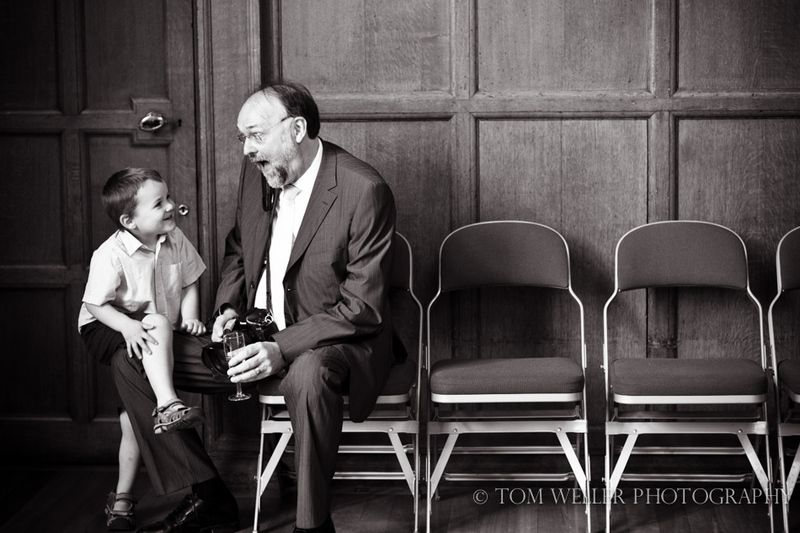 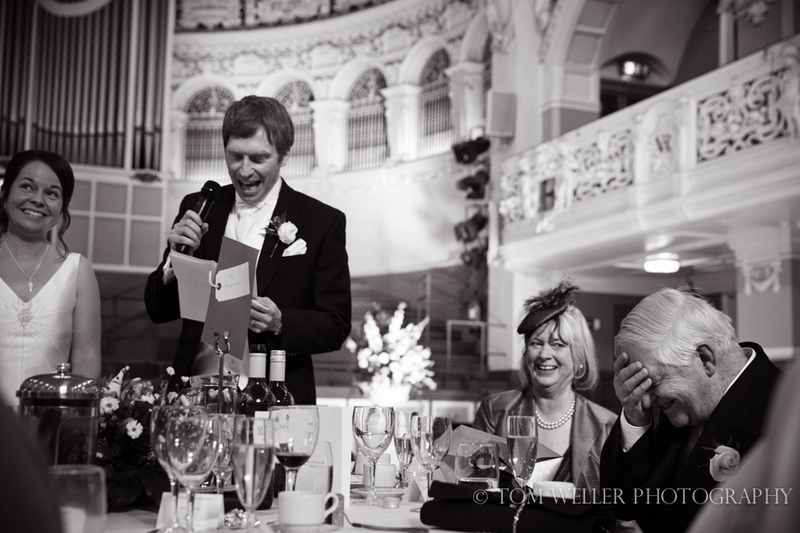 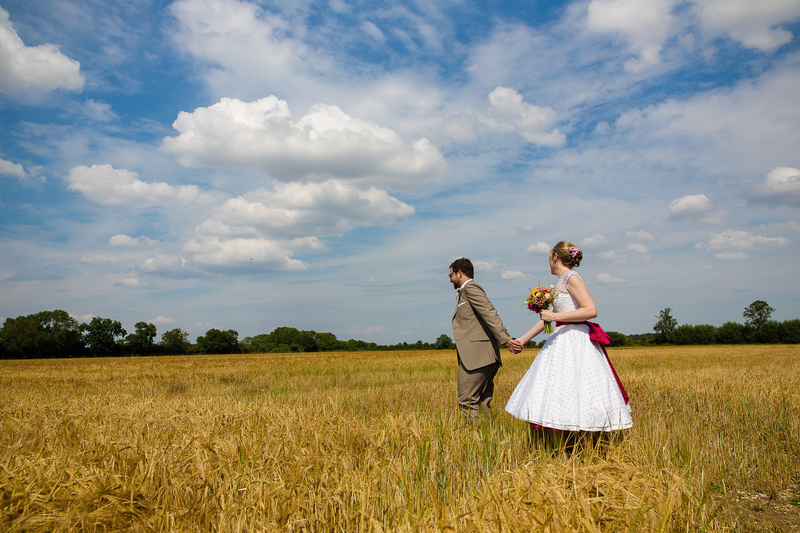 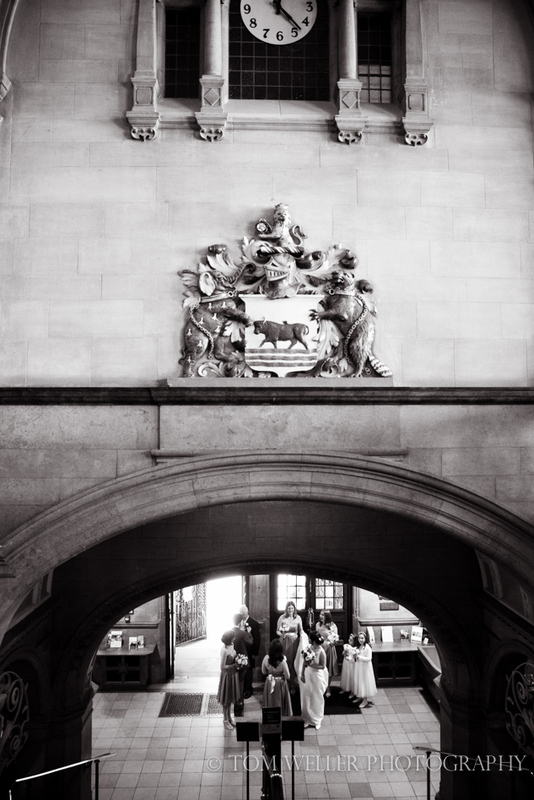 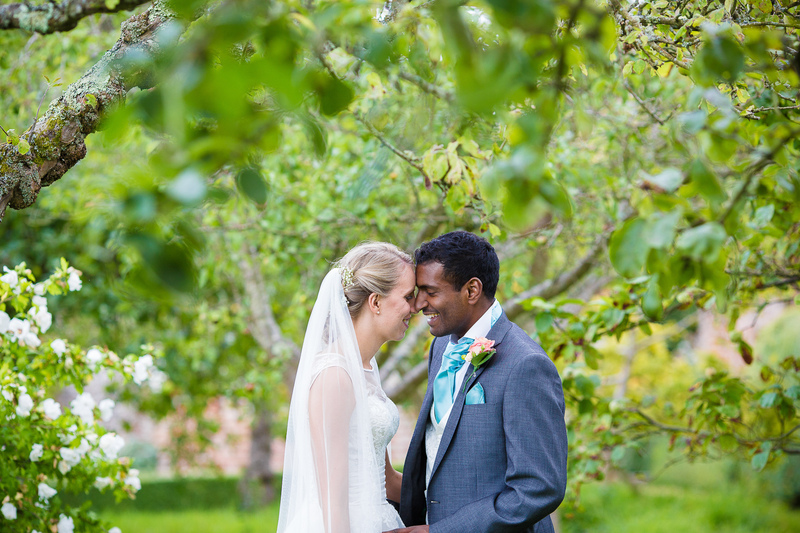 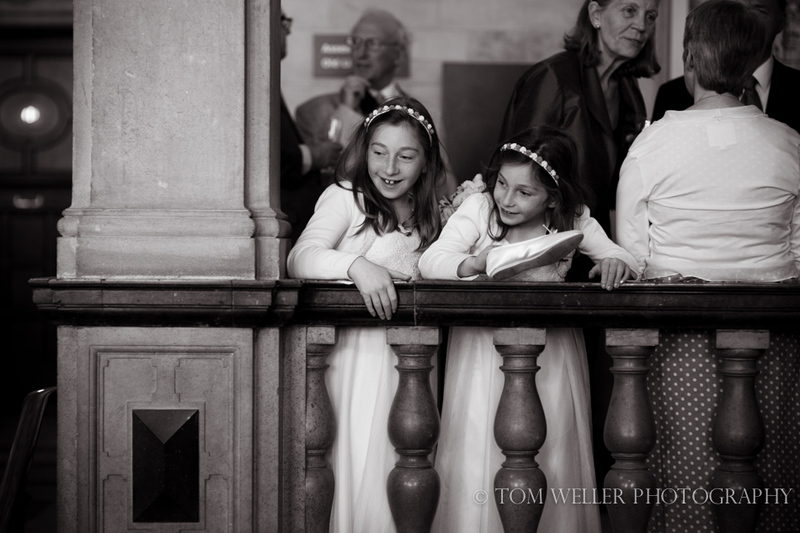 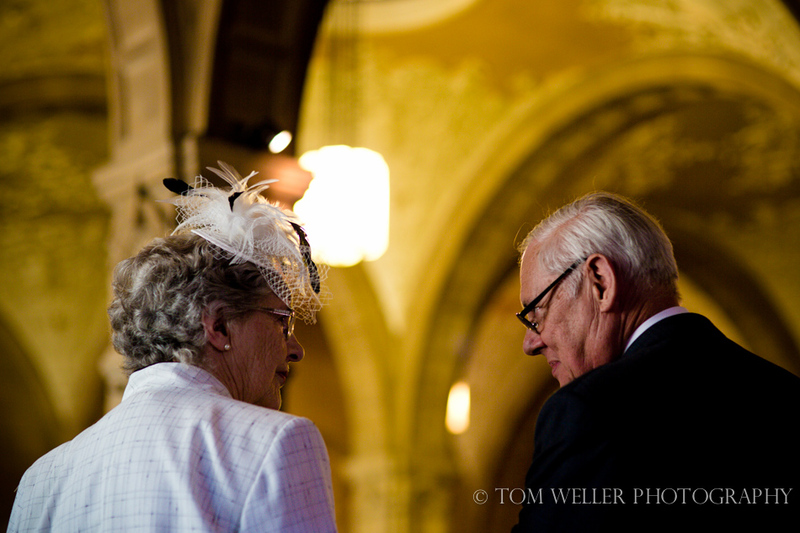 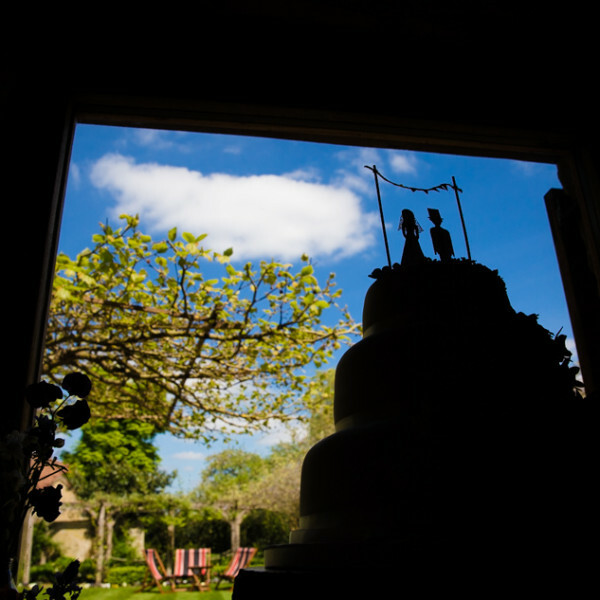 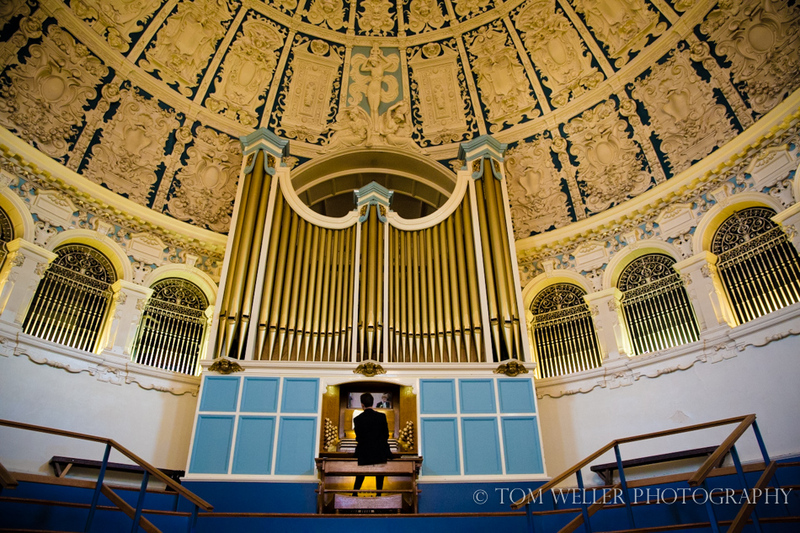 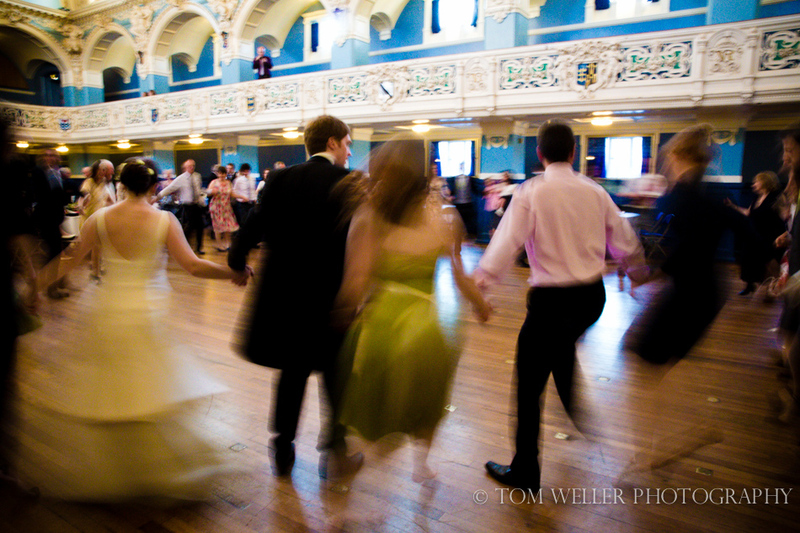 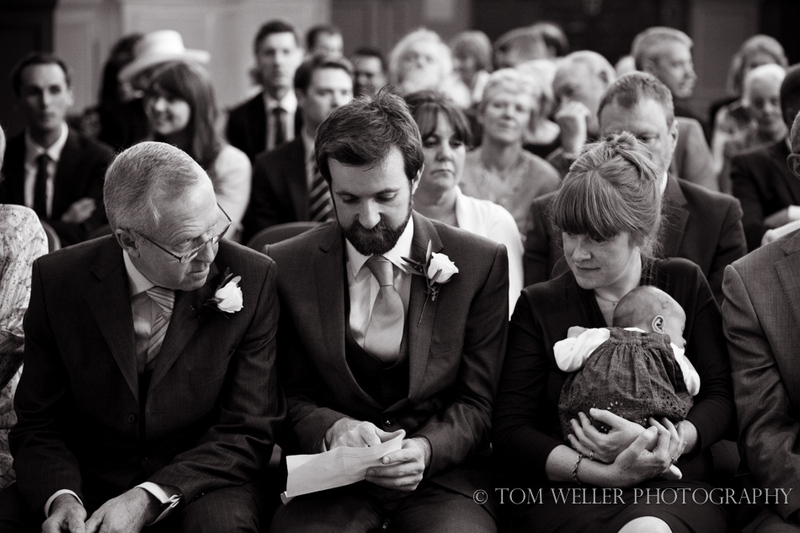 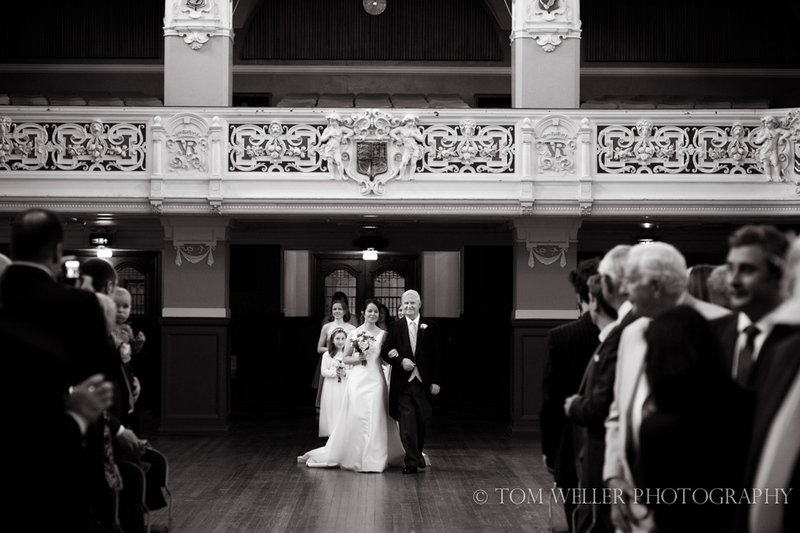 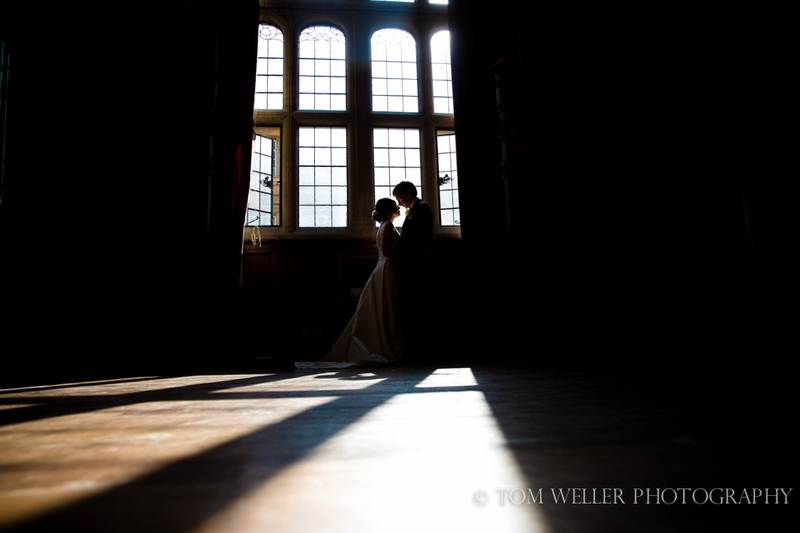 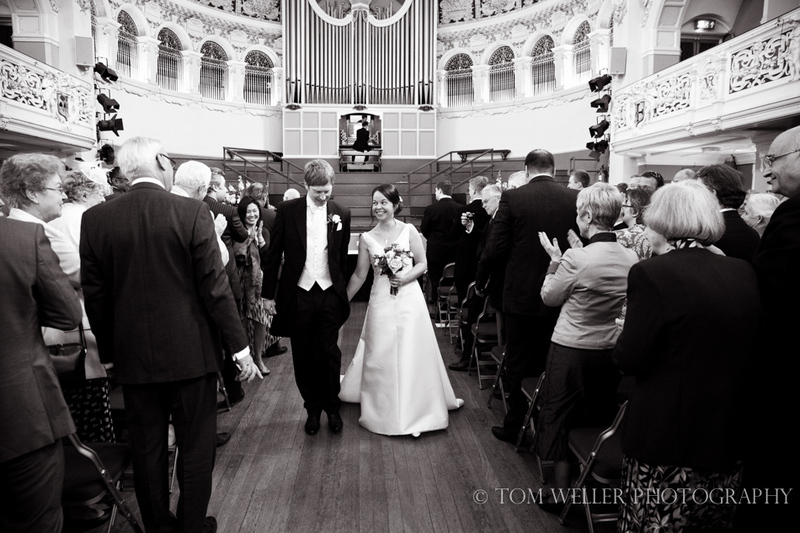 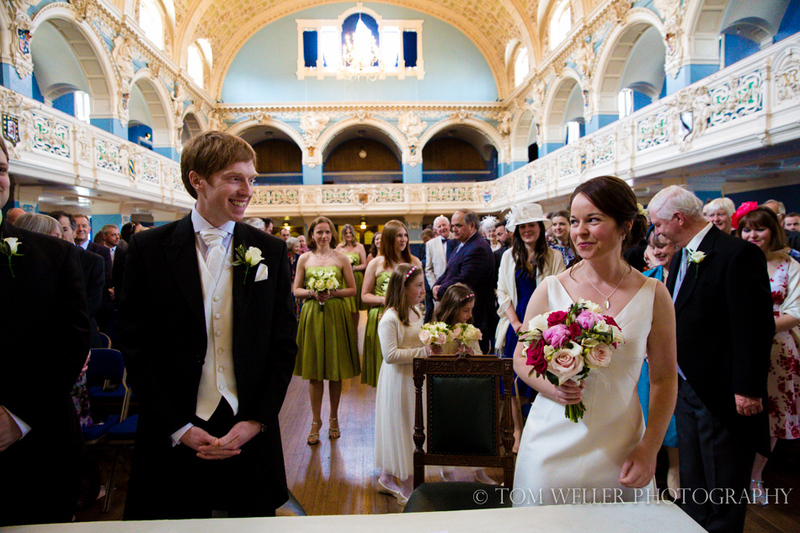 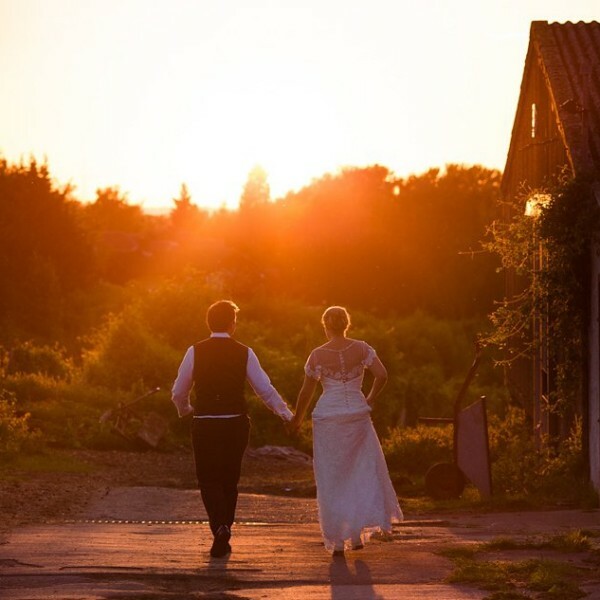 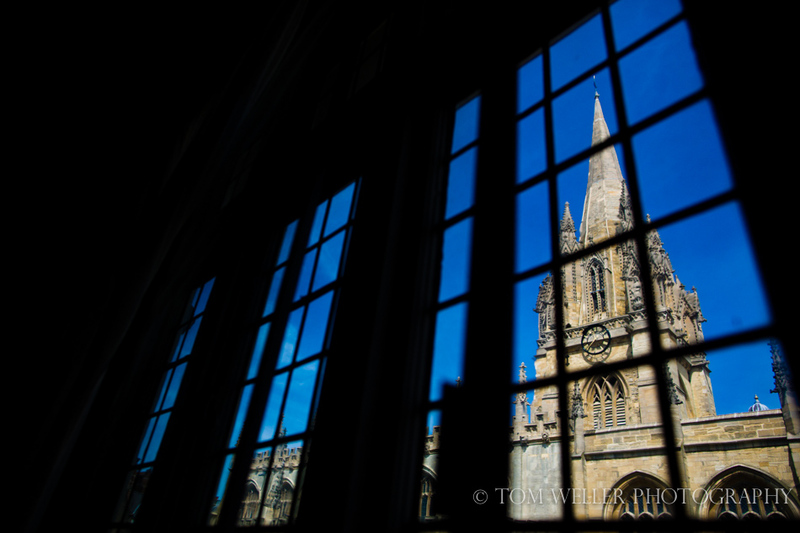 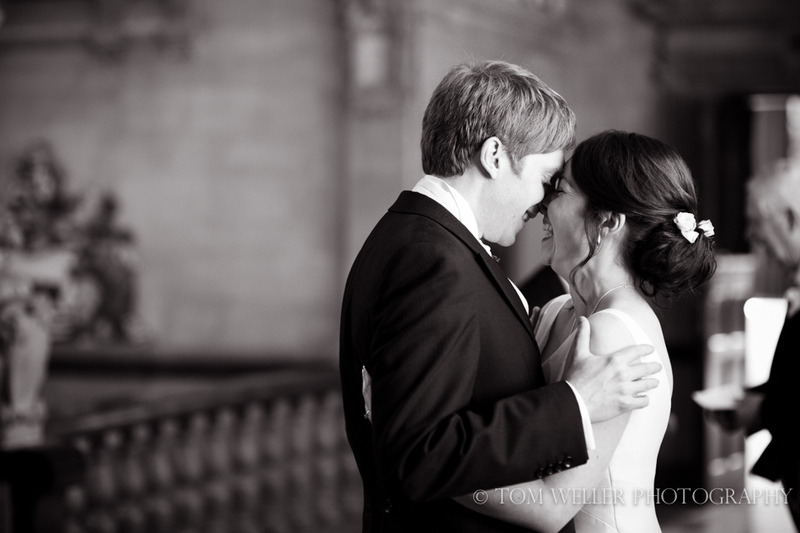 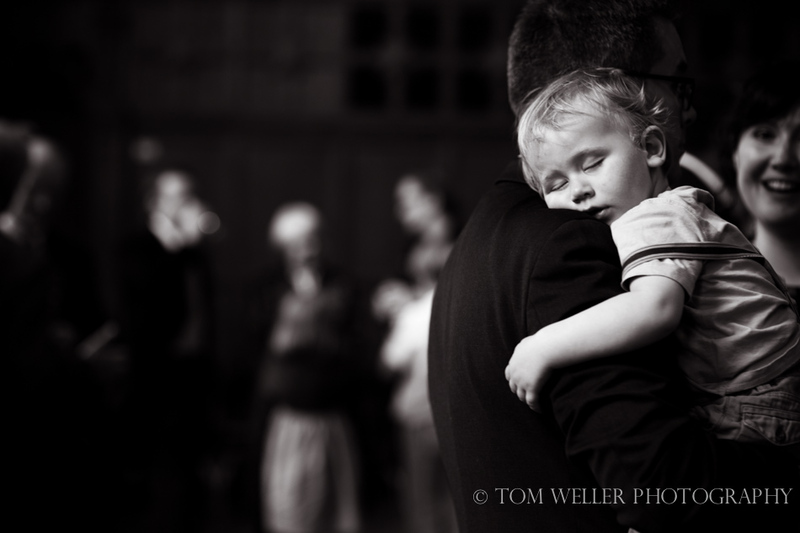 If you are having an Oxford Town Hall Wedding or you are looking for a wedding photographer in Oxford please get in touch – I would love to hear from you. 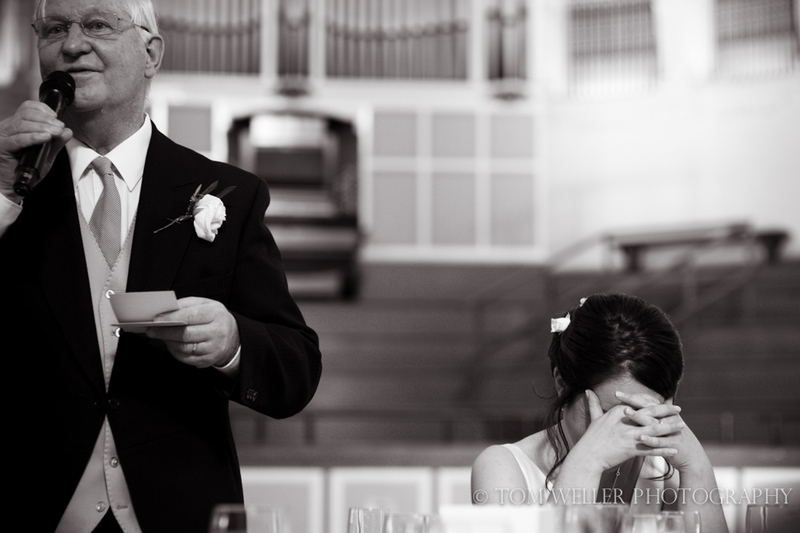 Oh such a special day. 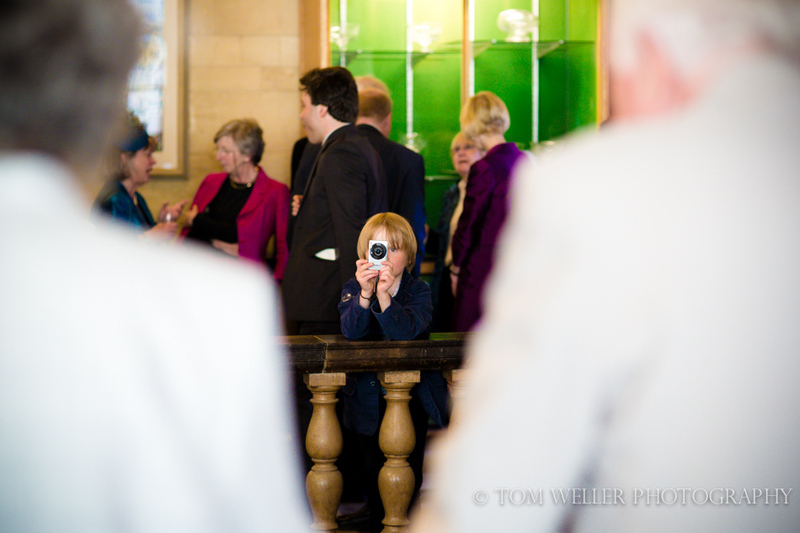 You've captured so many precious moments. 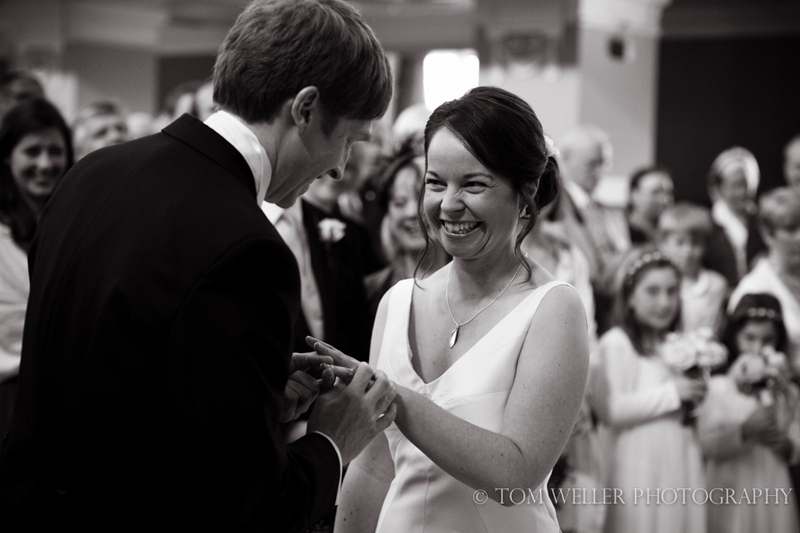 Fab set, Tom - so many laughs and fantastic expressions captured. 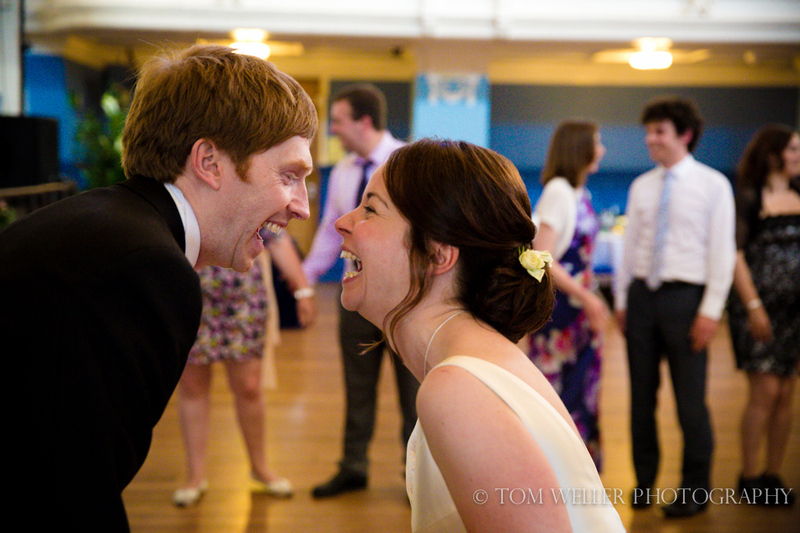 Love that first speech shot especially, too, and the laughing portrait against the wall - awesome.